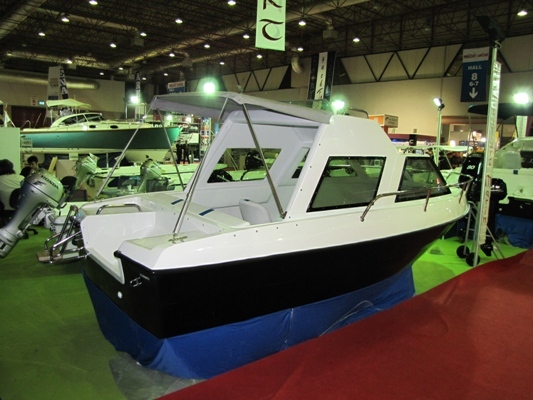 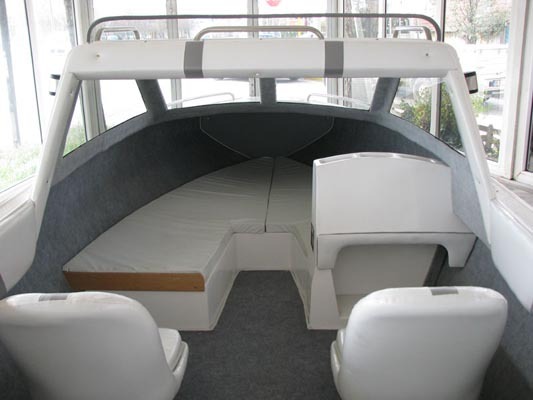 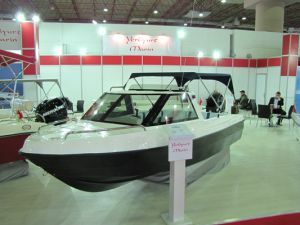 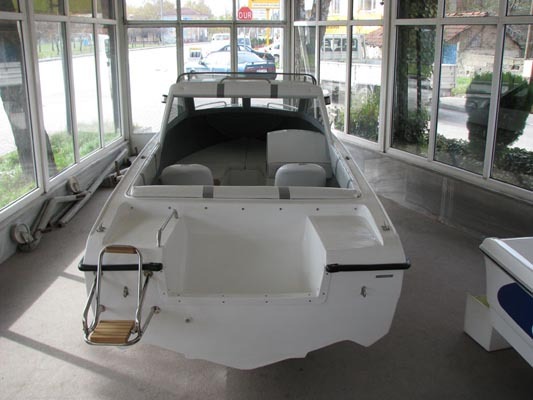 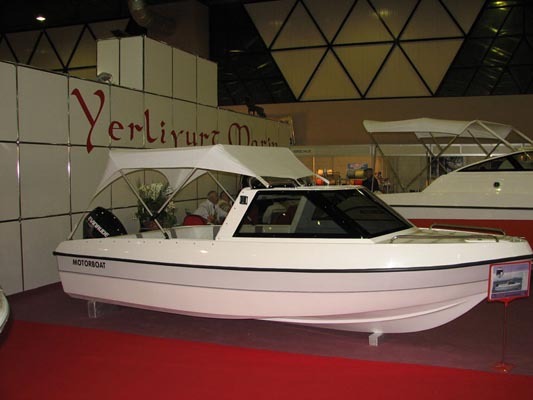 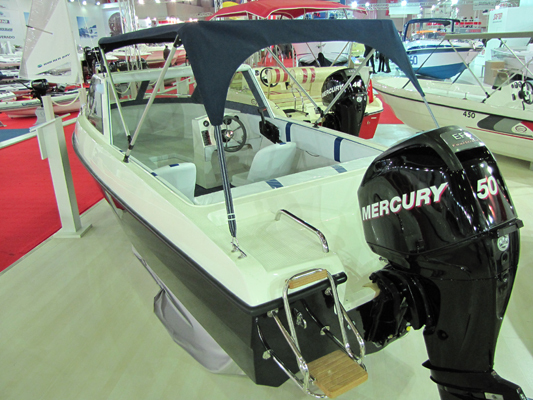 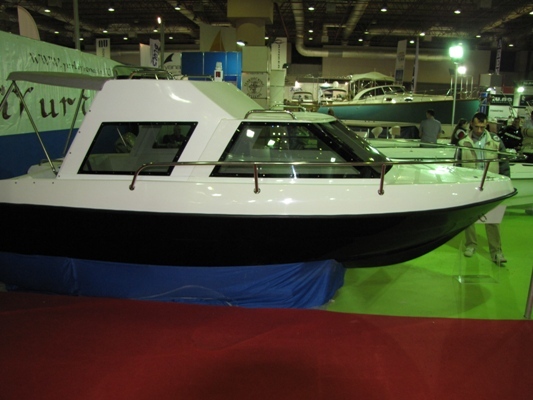 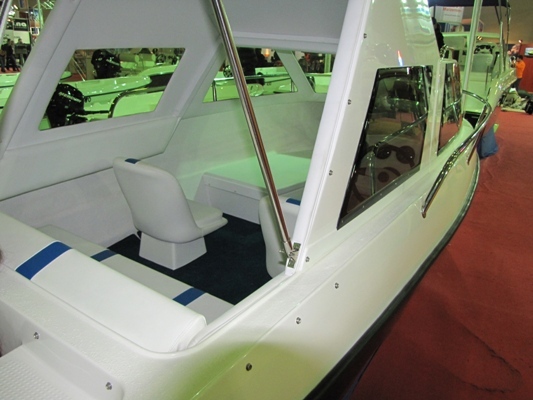 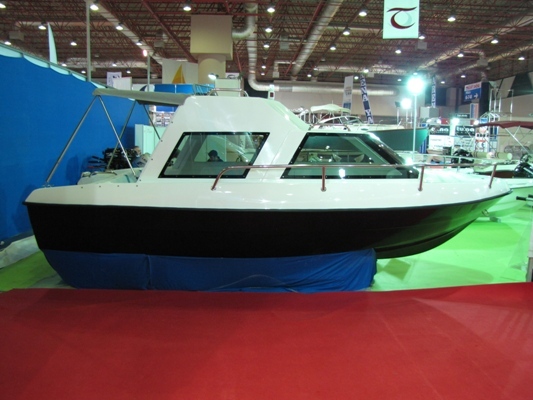 Fiberglass boat, stable, fast, comfortable and economical. 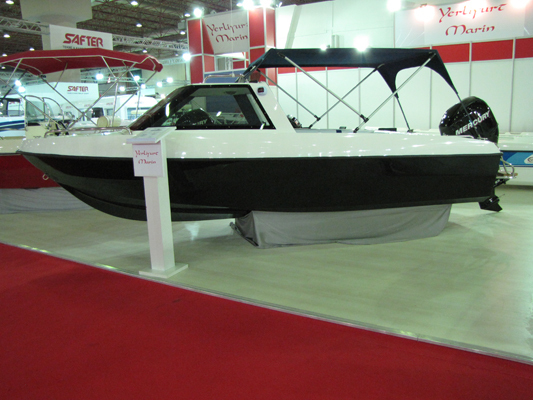 Suitable for fishing and water sports. 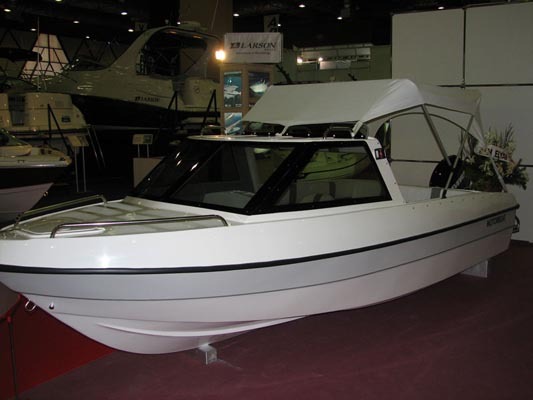 Constructed from a fully double-skinned housing with exclusive gelcoat that does not change color even after many years of operation. 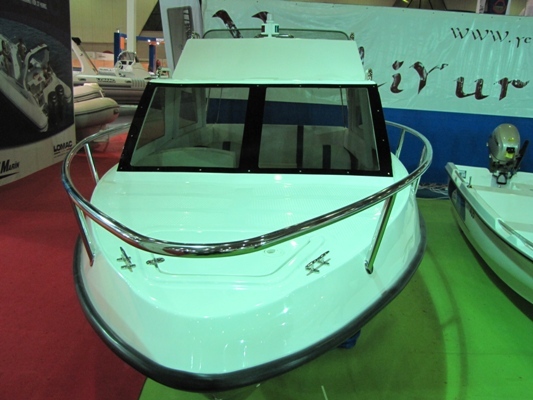 V-bottom, providing better speed with less engine, stability and low fuel consumption. 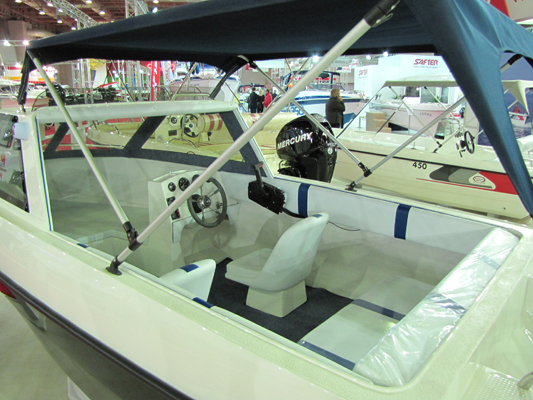 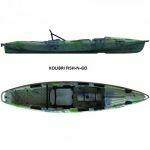 It has the CLOSE Console, ladder, built-in hat, battery compartment, tank compartment, anchor compartment, 2 dry compartments and a self-draining system.